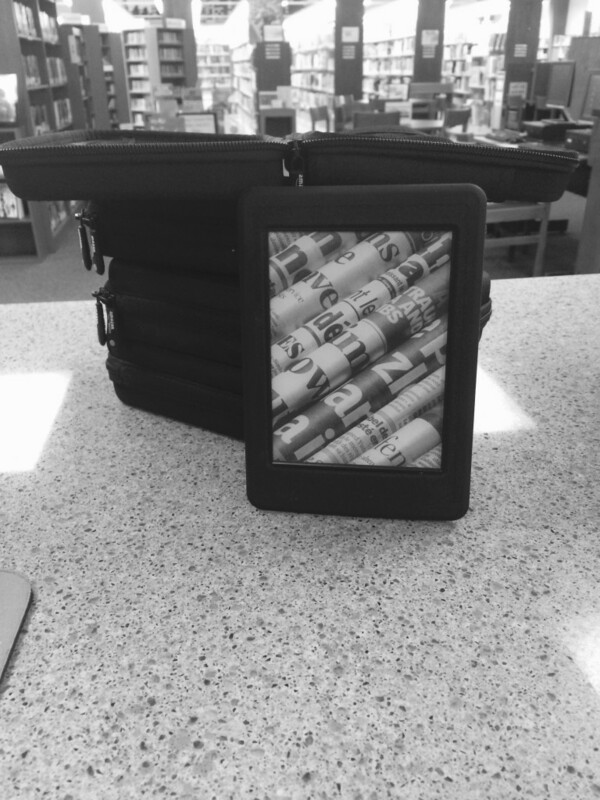 Lee Memorial Library has six Kindle Paperwhites that are available for check out to Allendale patrons 18 years +. Patrons can check them out for two weeks at a time with one renewal- perfect for bringing on vacation! We regularly update the Kindles with the latest titles (if a popular book is out and you want to read it NOW, check it out on our Kindle). To check out a Kindle, please visit TixKeeper to reserve a device. Once reserved, stop by the library to pick up the device, present your valid library card, $40 deposit (to be returned upon on time return of the Kindle), and a valid credit card. Below you will find the list of new titles currently available!